Mrs. Beach Bride: Four teeth on the top! 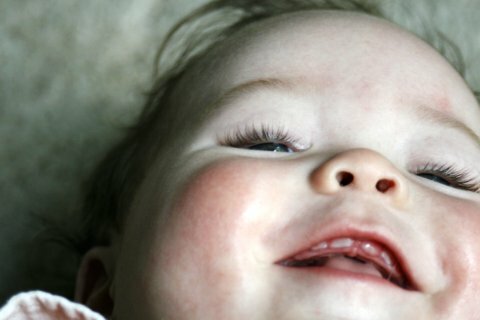 Check out those four teeth that are sprouting up now! He is growing up and looks so cute. I can't get enough of him and we are practically attached all day everyday. and look at those eyelashes too!!!!!! !